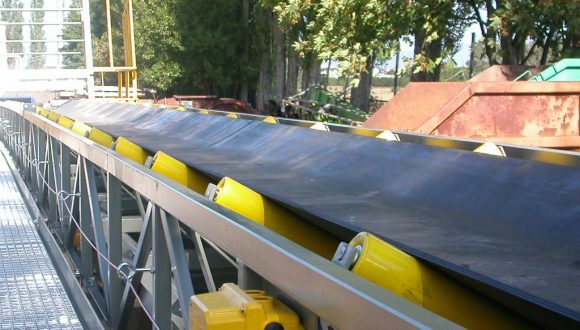 The perfect conveyance method of your bulk handling or recycling materials is one that meets your specific requirements. Standard units require making sacrifices. 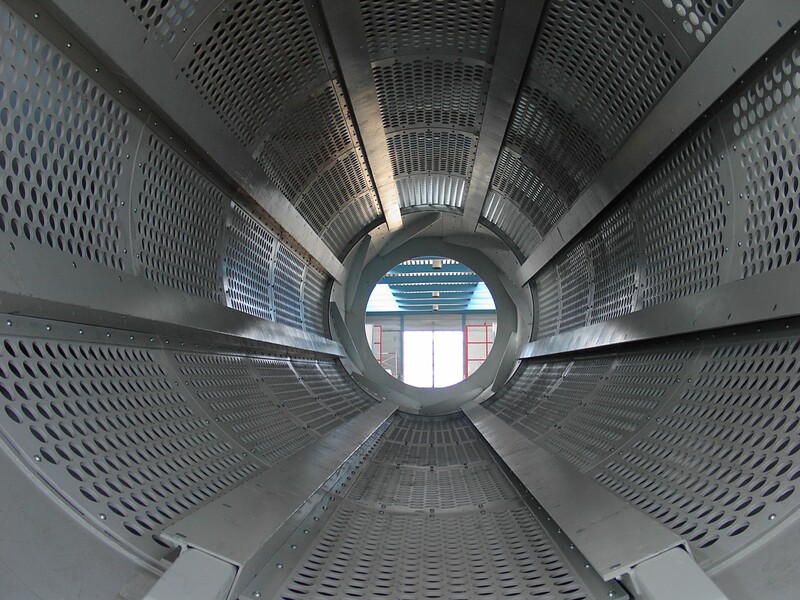 Therefore, when designing an ideal custom-made conveying solution for our customers, we consider factors such as locations, dimensions, speeds, controls, inclinations, building materials, and material specifications. With the details provided by our clients, we can calculate the best balance for a perfect production in combination with the highest throughput. Please browse our website to get an idea of the conveying solutions we have to offer. These are only a few examples of our capacities and expertise. We invite you to contact us so that we can provide you with accurate and personalized information.